Many students walking the Georgia State campus enjoy the taste of sweet iced tea. After all, it’s a popular drink in the Southern region of the United States. While traditional sweet tea holds a special place in the heart of the South, another tea by way of Asia is slowly catching up. So far, Honey Bubble tea is well received by students who’ve tasted it, according to President of the Hong Kong Student Association Judy Tan. “The turnout is pretty good,” said Tan during her organization’s Bubble Tea sale in the library plaza. Tan was slightly surprised but pleasantly welcomed by how many students on the Georgia State campus enjoy the Asian-based tea. Although it’s easy to assume Honey Bubble tea originated in China because a Chinese-based organization is selling it, according to Tan the opposite is true. It originated in Taiwan but eventually made its way to China. 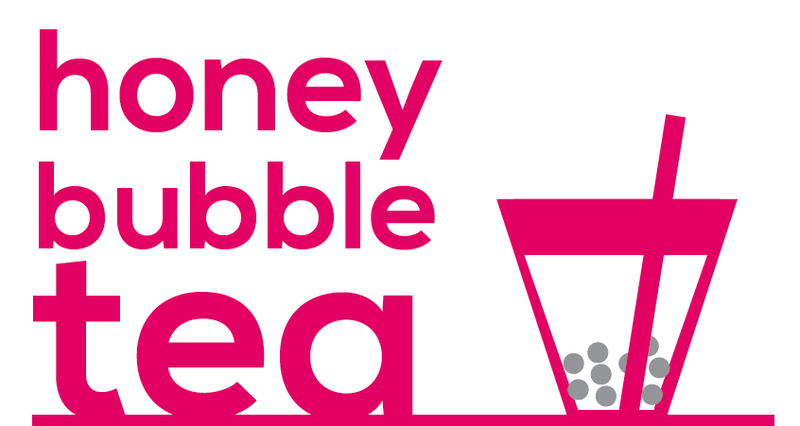 What’s more, the preparation of Honey Bubble tea isn’t a grueling process. Tan said the process consists of tea, ice and small tapioca pearls, which sink to the bottom of the cup. Although Tan admits she doesn’t know exactly what’s in the particular tea for Honey Bubble because she gets it from a seller, she does know a lot of other things about it. Describing the tapioca pearls as “soft, chewy and sweet,” Tan said there are many variations to the Honey Bubble tea, including mango and strawberry. Tan, a computer science major, said she hopes that selling Honey Bubble tea on campus will not only bring in money for future Hong Kong Association events, but also more interested members. “We just promote [the] Hong Kong culture and history and teach it to the Georgia State community,” said Tan.